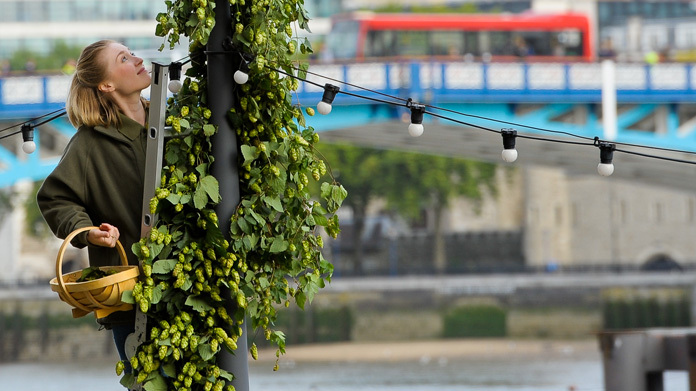 The Meantime team has been hard at it harvesting hops across London. We’ve had some belting pieces from the Evening Standard, the Mail Online, PSFK, TrendHunter, Time Out, Urban Pundit, even the Morning Advertiser. Then came this humdinger of a piece on London Tonight.